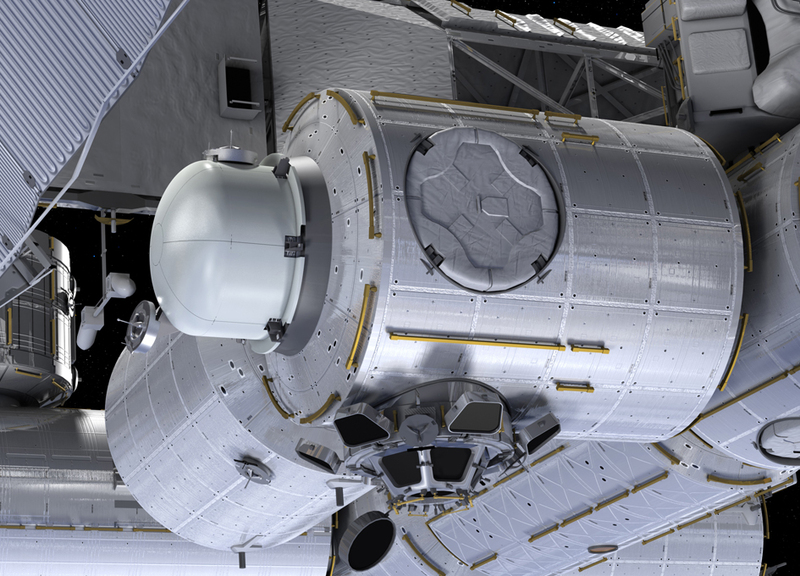 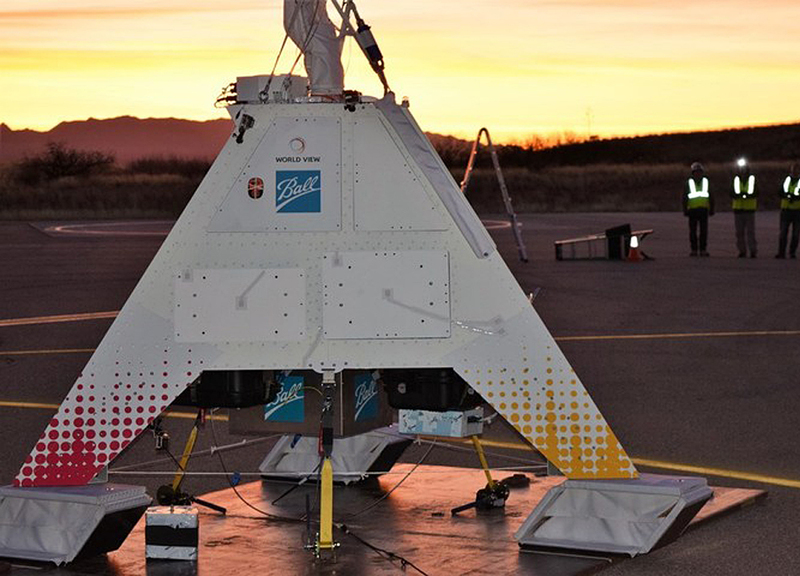 World View, the stratospheric exploration company, today announced the grand opening of its new Global Headquarters campus, collocated with Spaceport Tucson. 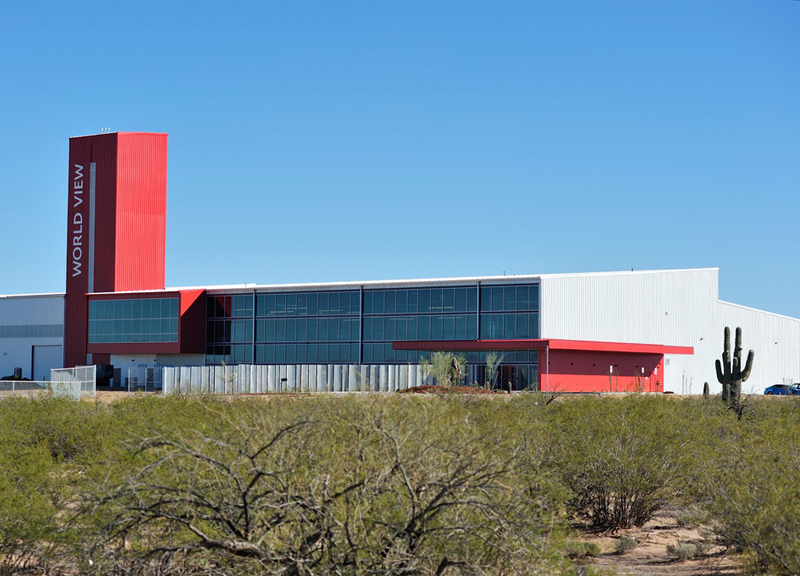 The 142,000-square-foot facility is the world's first purpose-built commercial gateway to the Stratosphere. 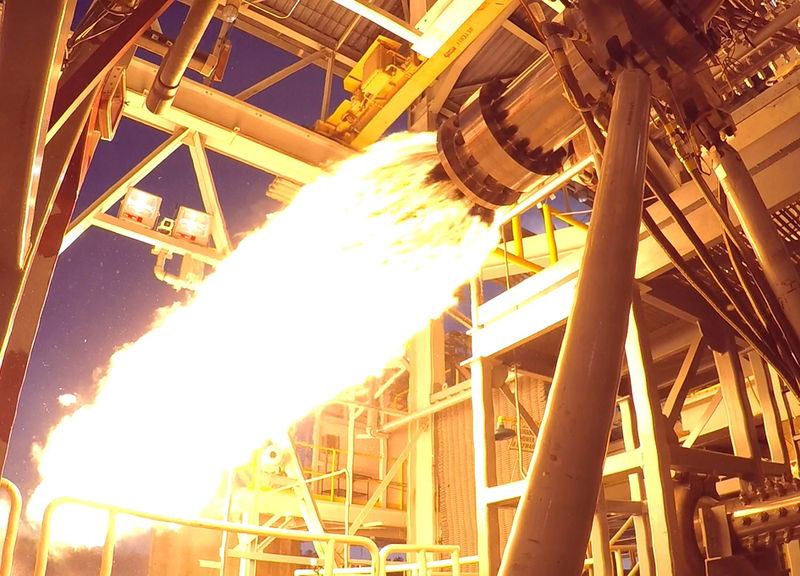 Aerojet Rocketdyne, a subsidiary of Aerojet Rocketdyne Holdings, Inc., recently demonstrated the highest chamber pressure of any United States produced liquid oxygen and kerosene main combustion system. 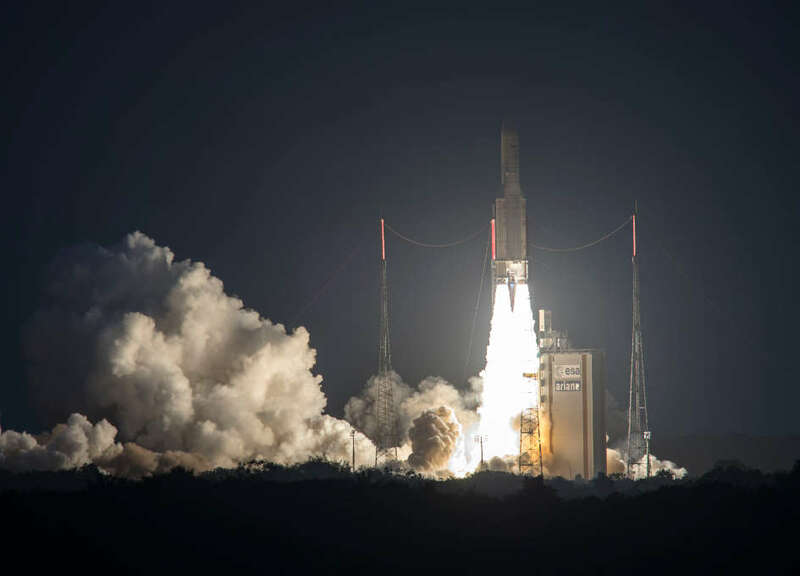 Arianespace has successfully launched two satellites: SKY Brasil-1 for AT&T/DIRECTV; and Telkom 3S for Telkom Indonesia as part of a turnkey contract with Thales Alenia Space. 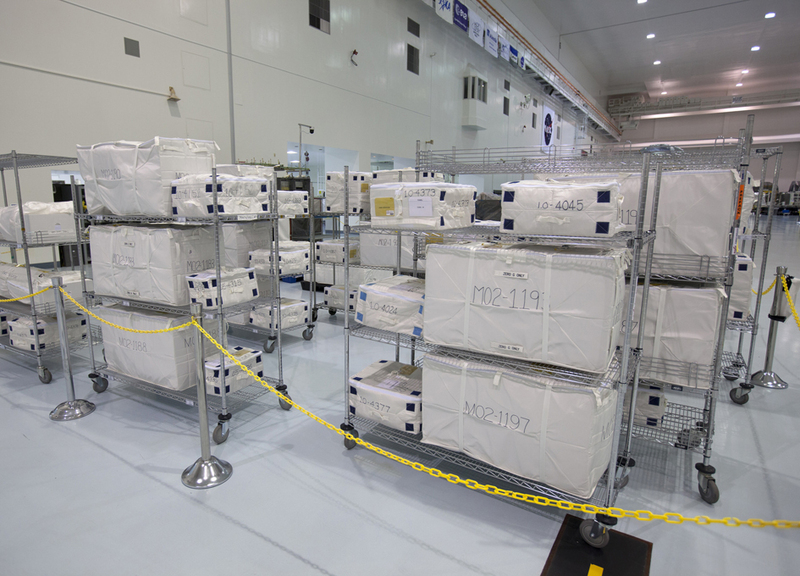 In the Space Station Processing Facility at NASA's Kennedy Space Center in Florida, thousands of pounds of supplies, equipment and scientific research materials are prepared for loading aboard a Cygnus spacecraft's pressurized cargo module (PCM) for the Orbital ATK CRS-7 mission to the International Space Station. 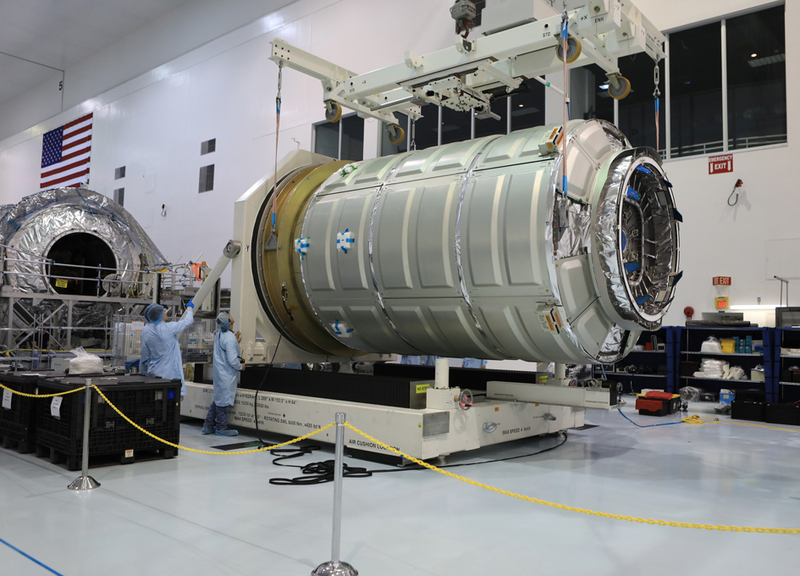 Engineers and technicians at NASA's Kennedy Space Center in Florida move the Orbital ATK OA-7 Cygnus spacecraft's pressurized cargo module (PCM) to a test stand inside the high bay of the Space Station Processing Facility. 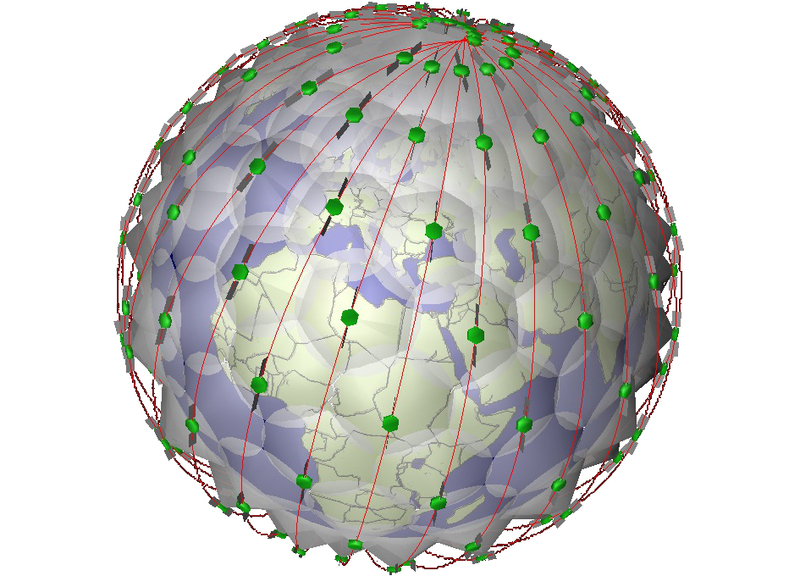 A new type of multibeam antenna has been patented by ESA and European industry, offering high-throughput performance at a lower price tag for future telecom or Earth-observing missions.